The warehouse storage bins produced by Nolte Storage Systems can be effortlessly integrated into any racking system. They are suitable for high-rise racking, racking systems on one or more floors, and fully automated warehouses. They are the ideal warehouse solution. 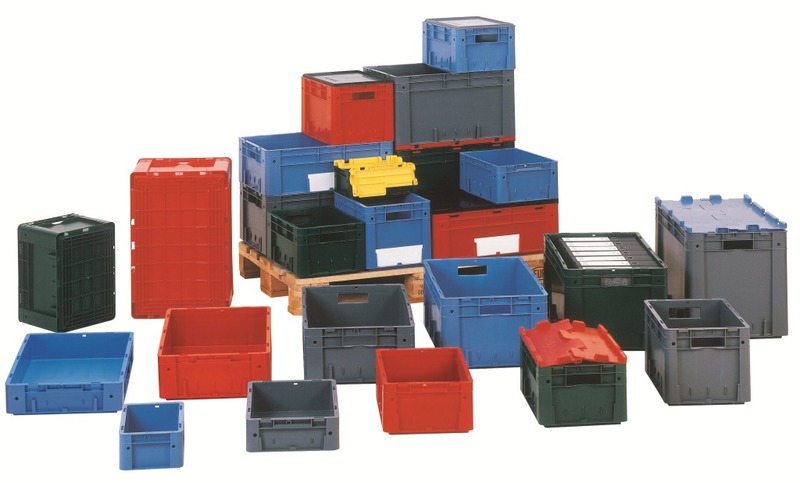 Stackable bins, bins with dividers, bins with lids – you name it, we have it. If you want more information about our warehouse bins and which bins are suitable for your products and warehouse, please contact us. Our consultants will be happy to provide you with all the information you need.